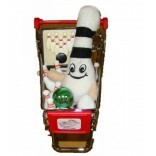 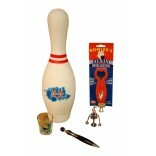 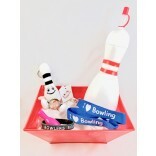 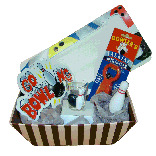 Whether you've been invited to a bowling event, are hosting one or simply have a bowling enthusiast's birthday coming up, our great selection of gifts for bowlers could be what you're looking for. 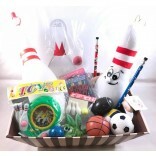 If you let us know what type of occasion or individual you're buying for, we can also create a gift basket that's been specifically tailored for your requirements from our selections of unique birthday gifts, thank you gifts, bowling league winner keepsakes and much more. 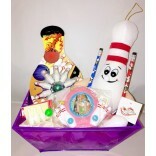 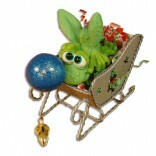 Give us a call to let us know which items you want included in your gift and we will package them in one of our attractive gift baskets. 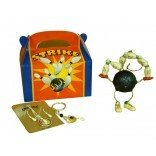 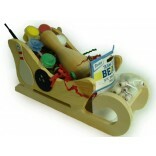 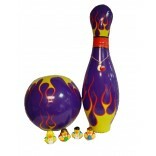 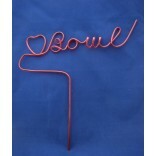 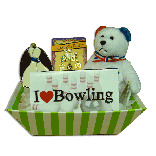 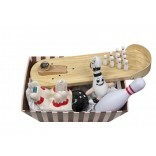 A great kid's bowling gift, fun toys and games for the bowlers in your party could really get the occasion off to a great start.